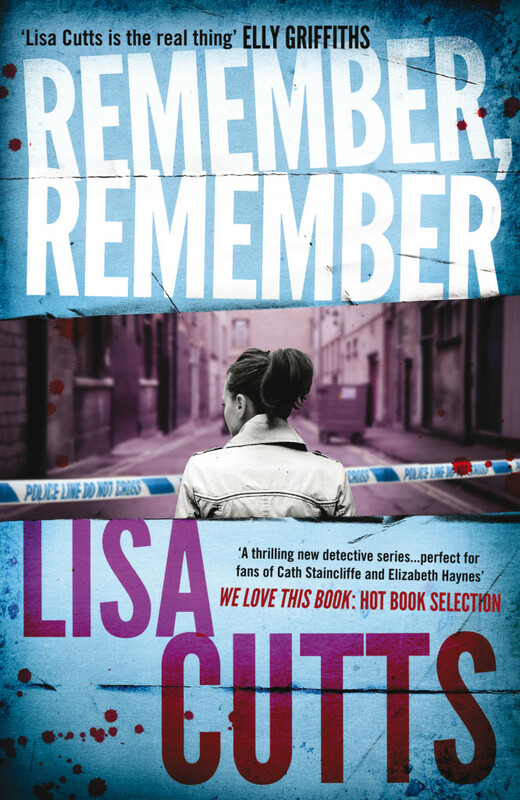 Crime Writer Lisa Cutts has been a police officer for more than 20 years, and each of her five novels draws on this extensive experience. 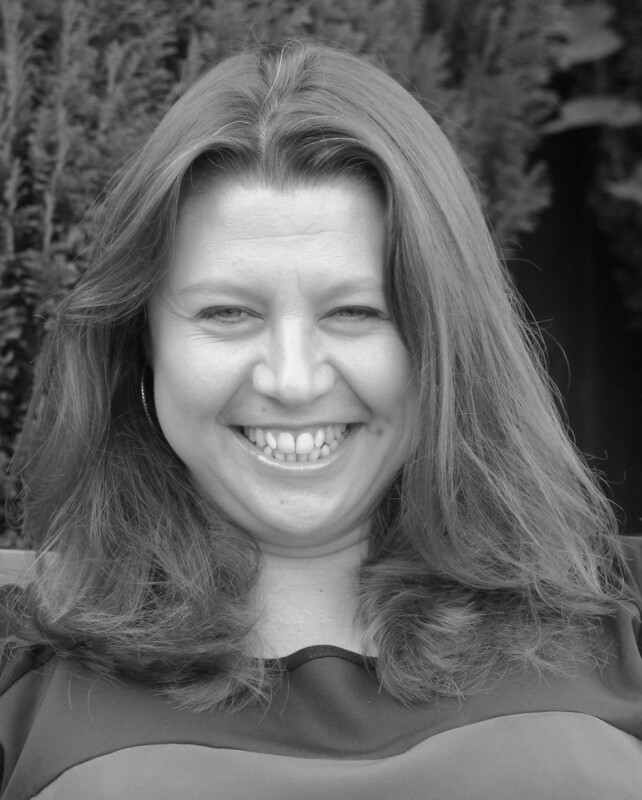 A detective constable for Kent Police, she has spent over twelve years in the Serious Crime Directorate where she deals with murders and other serious investigations. 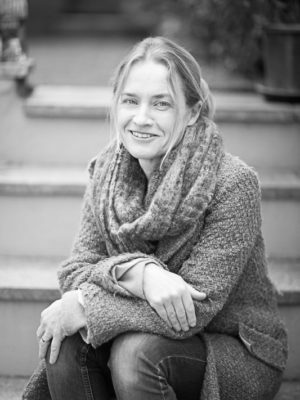 She is a regular guest on radio and TV programmes, and at literary festivals throughout the UK. She is also the Patron of Rochester Literary Festival which launched its inaugural crime festival in 2018, Murderous Medway. 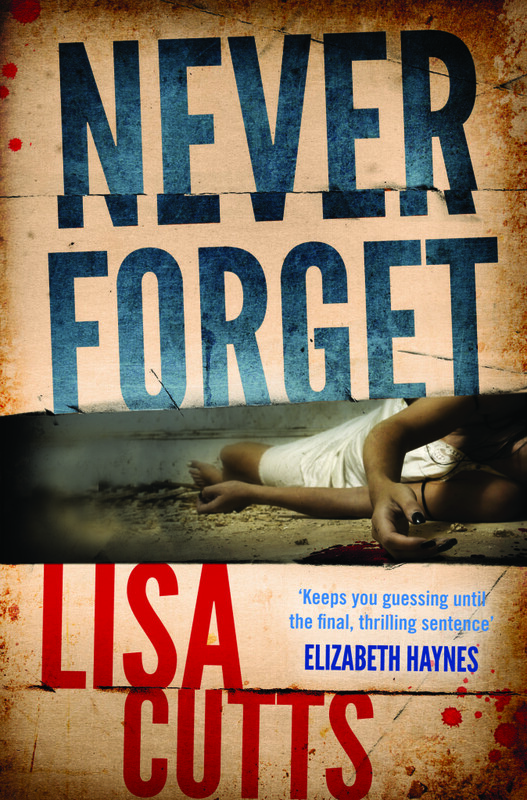 An extract from her debut novel, Never Forget, won the Writer’s Retreat Competition (now First Drafts) in 2012 and was published by Myriad in 2013. Remember, Remember, the second book in the DC Nina Foster series, was published in 2014. 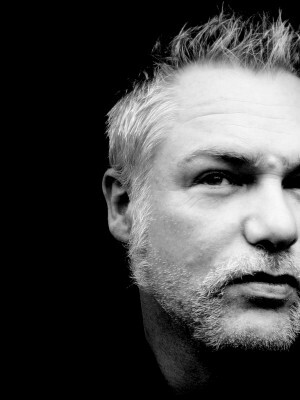 Read Lisa’s piece on why crime fiction is so often about murder for We Love This Book. 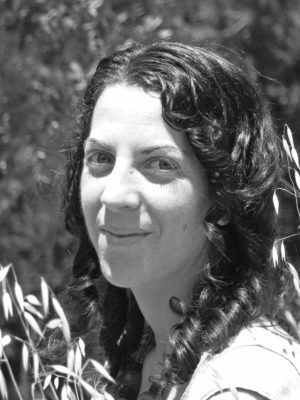 Lisa Cutts talks NaNoWriMo about insider police knowledge and books to take to a desert island, in an interview for Kent Libraries. 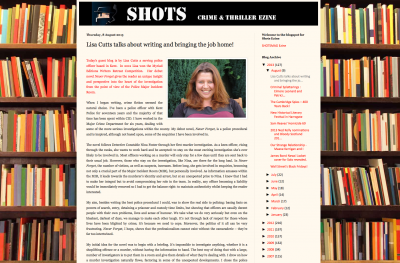 Lisa talks about writing and bringing the job home in a feature for SHOTS – the Crime and Thriller eZine.